When we all started college, beer was something you drank at a party because jungle juice wasn’t available. That somewhat-warm, light, and cheap beer from the keg that did the job back then absolutely does not cut it now. I will admit, I have become a bit of a beer snob. Trying a new craft brew? I’m in. All the time. I love the look on a bartender’s face when I order a porter or really any type of beer that isn’t “chick beer”. Even better, I love when I’m on a date and the guy realizes the beer I ordered is classier or darker than what he just ordered. Whatever your preference, trying new brews is a great pastime and you may discover something you never thought you would like! 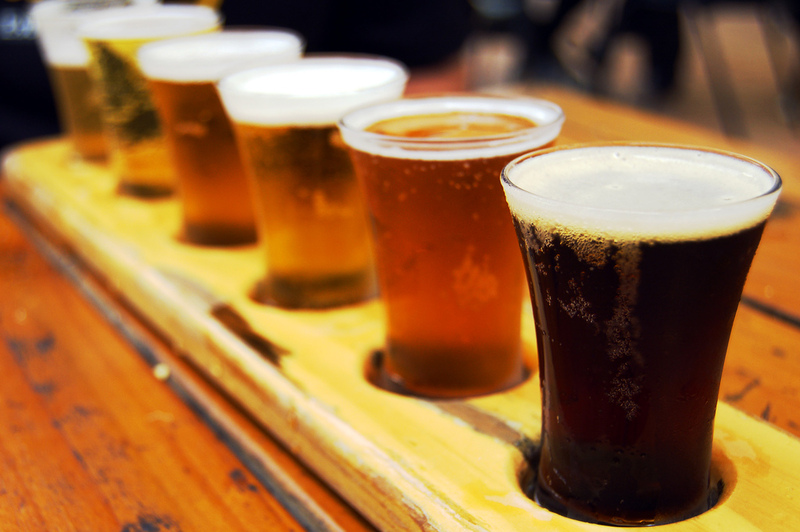 So get out there and taste test – to help you out I have compiled a list of 5 beers you should try to start…. Sumpin Wild takes their Lil Sumpin, a wheaten American pale ale, and adds a wild yeast strain, bringing a whole new flavor profile to the beer. The American hop profile still resonates, but is now both preceded and followed by sour and funky notes, bringing an almost saison-like perspective to an all-American recipe. It’s not a beer for the faint of heart. With hints of bubblegum and citrus, a strong aroma, and a lingering aftertaste this beer will certainly be one to remember. 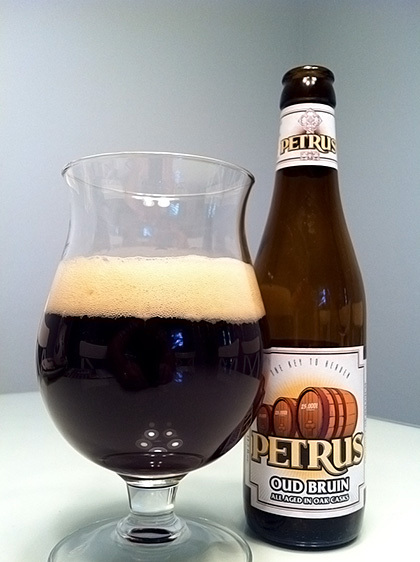 This is a Belgian beer that tastes like a mild stout with a great balance of roast, chocolate, coffee, and vanilla. It’s a darker beer and the aftertaste is a little bitter. Personally, it’s one of my favorites. It’s very well balanced, even a little hoppy for a Belgian beer, and is absolutely perfect for the last cool nights of the season. 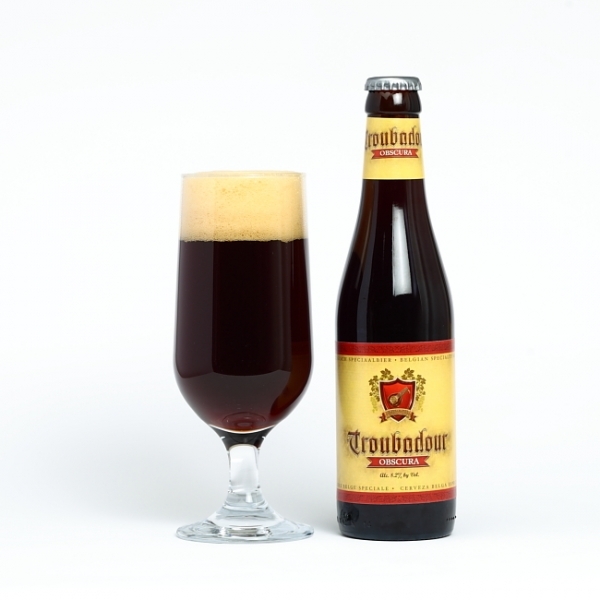 Oud Bruin, meaning Old Brown, refers to the length of time the beer is allowed to ferment and refine itself in oak casks, taking on some very un-beerlike characteristics. Sweet, sour, with notes of cherries, and more ruby than brown in color, its complexity can be taken advantage of because it’s just so damn good to drink. This one is a double india pale ale with robust hop and pine flavors with hints of floral and citrus. 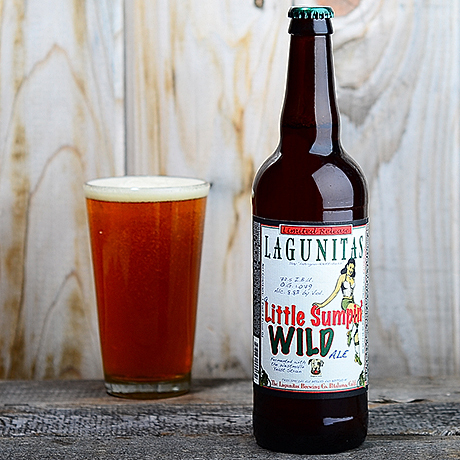 It’s a benchmark for hoppy American ales. You’ll find it on many top beer lists, some go so far as saying it’s the best beer made in America. It’s easy to drink and definitely worth trying at least once. I’m rounding out this list with a very sweet, dessert beer. 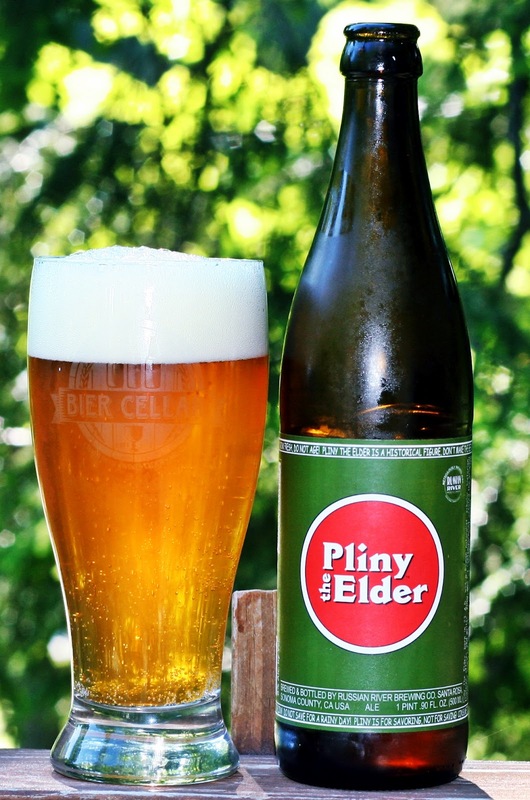 If you’re not typically a beer-drinker, this one is for you. It may not be as classy as the others, but it is quite good and actually tastes like creme brûlée. It’s hard to drink more than a 12 oz pour because of the sweetness, so plan to share it with a friend. Whatever you prefer, go out and try something new and let us know what you think! Is there anything you would add to this list?